After a disappointing series against Pakistan, where they were whitewashed in the One Day Internationals and lost the Twenty-20 leg of the tour 2-1, Sri Lanka will be eager to bounce back against India, to gain some momentum ahead of the Women’s World Twenty-20. Here is the team preview of Sri Lanka. 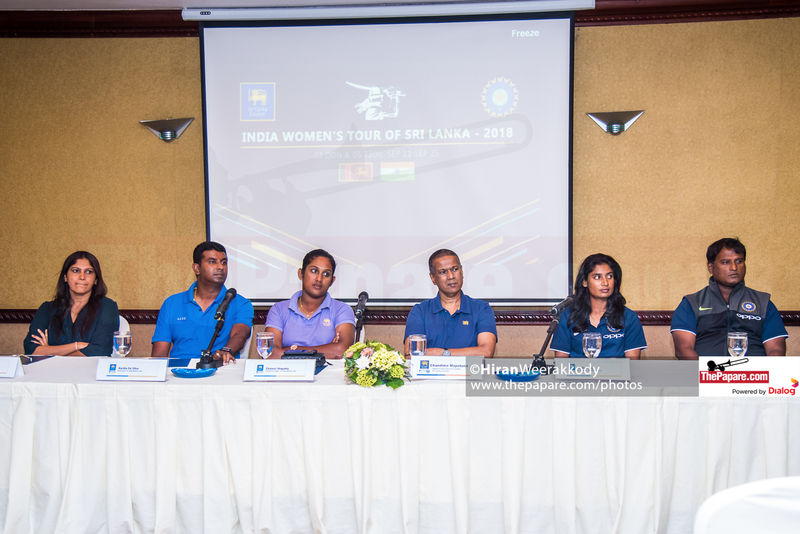 Sri Lankan captain, Chamari Athapaththu will play a vital role in her sides’ efforts against India. A lot depends on her performing consistently at the top of the order to get her team off to a good start. Athapaththu has proven she can take on even the best of bowling attacks and that is what her team will require of her as they aim to win their first match of the ICC Women’s Championship 2017-2021, which helps decide which teams qualify for the World Cup directly and which have to go through the Qualifiers. But, Athapththu cannot guide her team to victory on her own. Batters such as Anushka Sanjeewani and Hasini Perera will play a pivotal role in getting Sri Lanka off to a strong start so that they can both, put a challenging total on the board and chase it down. All-rounder Shashikala Siriwardene, arguably Sri Lanka’s stand-out performer in the series against Pakistan, will also play a big role in the squad. Her consistent contributions with both bat and ball can help her team go a long way. Sri Lanka will rely on the vast experience of their spinner Inoka Ranaweera as well, to bring key breakthroughs for them. Sri Lanka’s bowling attack is arguably better than its’ batting line-up. Hence, their go-to strategy will probably be to take early wickets and keep the Indian run-rate under control. This way, they can restrict the Indian batters’ to a low total that their batters’ can then chase down. Having said that, the one X-factor Sri Lanka boasts in their batting line-up is Athapaththu. The teams biggest weakness is inconsistency with the bat. After scoring a 46 in an ODI against Pakistan in their recent series, Athapaththu recorded no other knock of note. The same goes for Shashikala Siriwardene and Anushka Sanjeewani. The Sri Lankan bowling attack also needs to be tweaked a little so that it can be more effective. 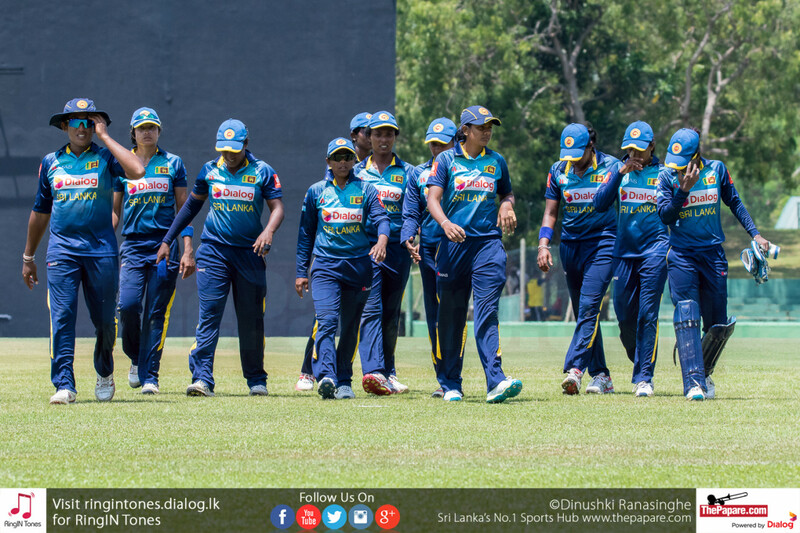 Sri Lanka is yet to open their account in the ICC Women’s Championship. They have been whitewashed in the two series’ they played; the first against the West Indies and the second against Pakistan. They have also lost in the last five of their encounters with India. This series gives Sri Lanka the perfect opportunity turn their previous results around and earn some points in the Championship table. Another benefit of it would be to help Sri Lanka not only gain some momentum ahead of the Twenty-20 World Cup, but also make apparent their shortcomings. They can then work to improve on those shortcomings to put forward their best team possible of the Twenty-20 World Cup.